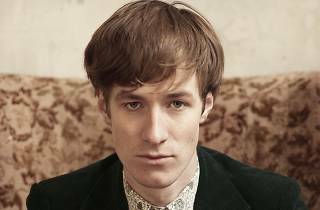 British electronic musician East India Youth embarks on worldwide tour in support of his second album. 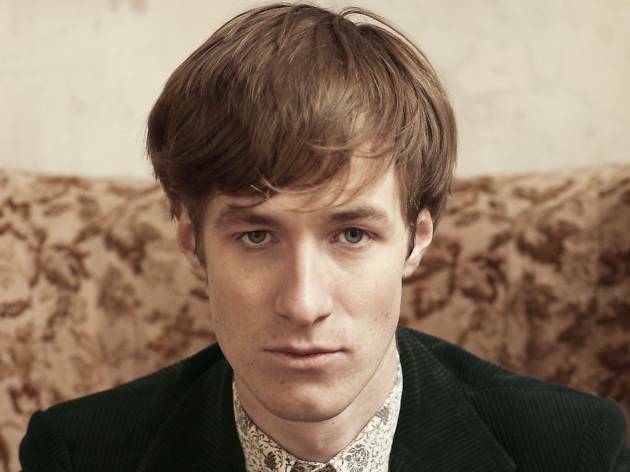 East India Youth is the moniker of London-based William Doyle, whose debut album 'Total Strife Forever' was nominated for the 2014 Mercury Prize Award for Album of the Year. 2015 sees the British electronic musician release his follow-up album, 'Culture Of Volume', on XL Recordings, with many legs of his worldwide tour already sold out.